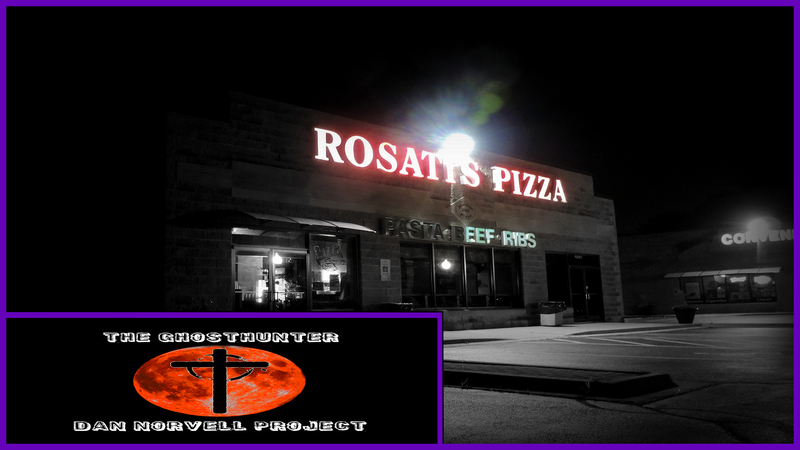 In this episode of Expedition Entitiy the team visits Rosatis Pizza in hope to communicate with the other site. 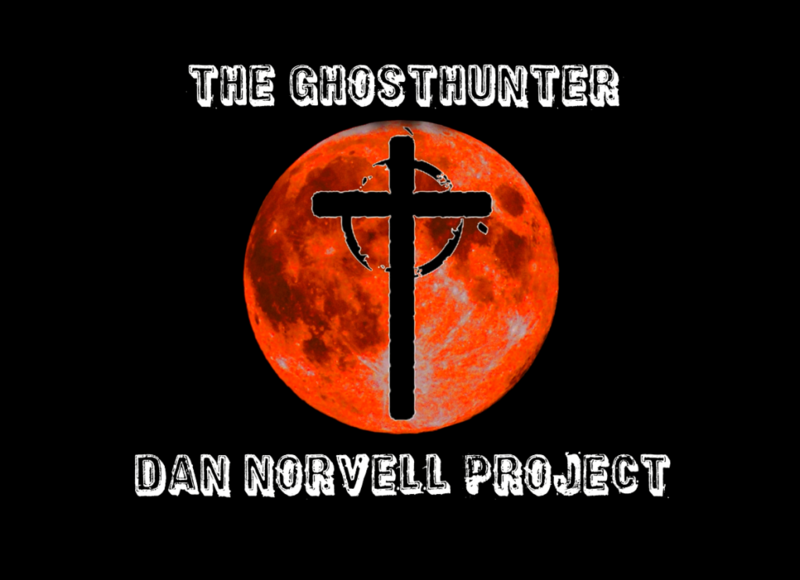 Throughout the night the team experience multiple paranormal happenings including EVP, dissembodied voice, and possible polterist activity. 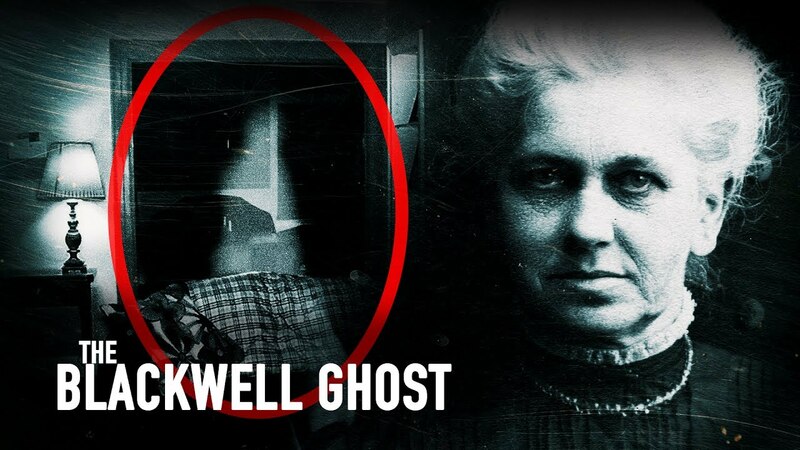 It is rare during a paranormal investigation to actually capture audible evidence along with EVP. Throughout the entire episode, the team experiences unexplained bangs, creaks, and footsteps throughout the restaurant. During investigations, these seemingly unthreatening sounds can be jarring causing people to get carried away due to fear and anxiety. 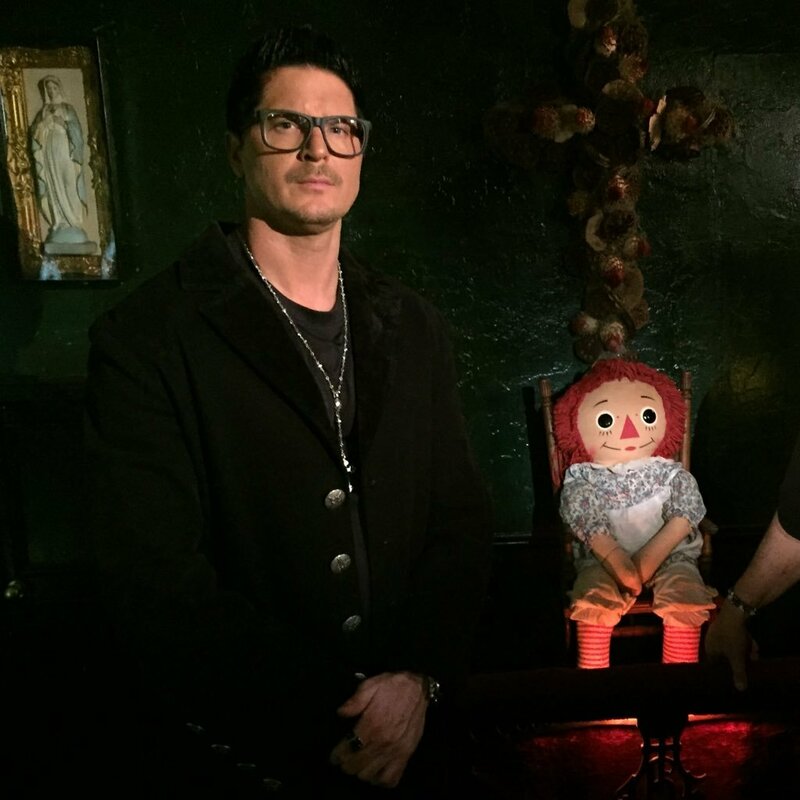 Check out how the team handles these events while capturing some awesome strange occurrences.